For groups there are a variety of rooms which can accommodate from 2 to 50 people. 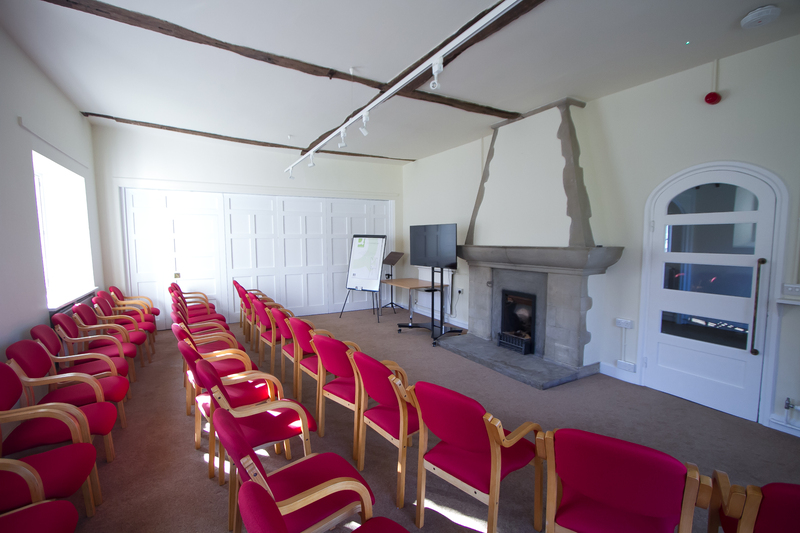 Suitable for training, spiritual direction, retreats, presentations and more, conference rooms can be booked per session (morning, afternoon or evening). Rooms are well equipped with plasma TVs, flip charts and there is unlimited WiFi across the site. Tea, coffee and biscuits are available at no additional cost and if your programme is for more than one session we can advise you on catering options. If you have a group larger than 50 people please contact the Centre Manager, Tracey Jones. We welcome community groups, businesses and charities as well as churches.